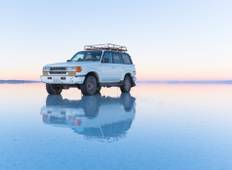 See the top Activities trips that go through Bolivia. With 5 tours to choose from, they range in length from 3 days to 15. The most popular month for these tours is May, which has the most departures. 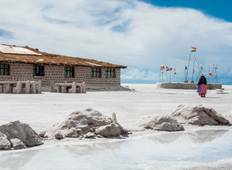 "It was a very good experience, we knew the culture, gastronomy and cities of Bolivia..."